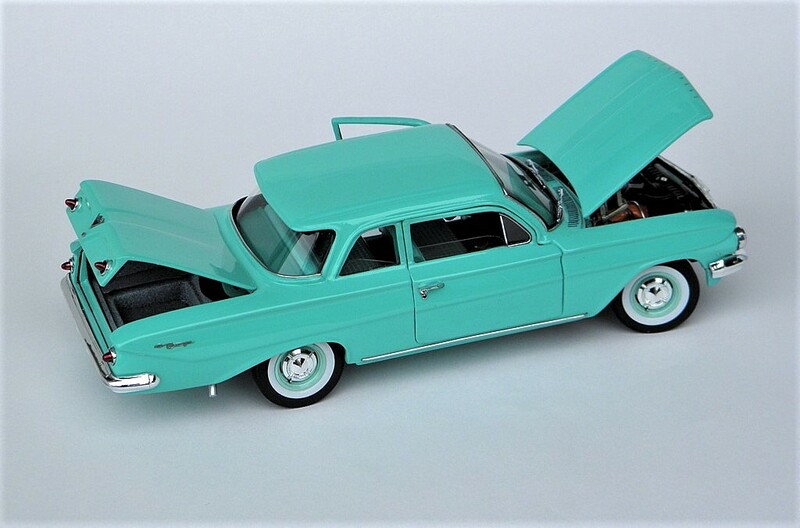 Diecast Ramblings Member Forums - Does anyone know Brian Dunning's email address?? 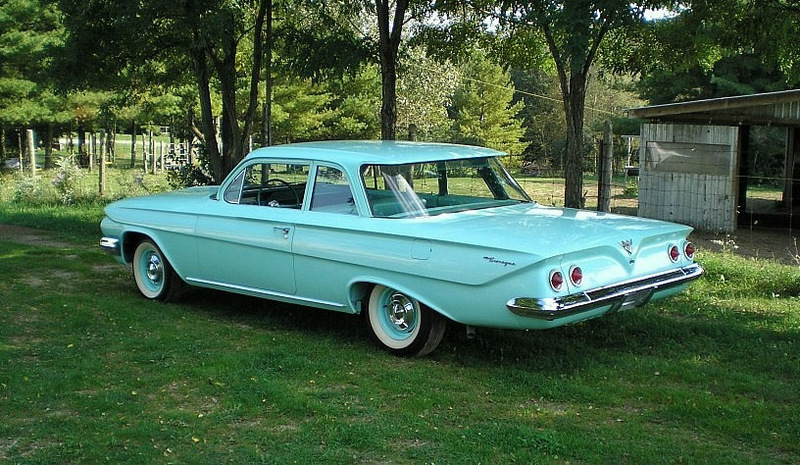 During WCPD's hayday, Brian was thinking of adding a '61 Biscayne to his other '61 Chevies. 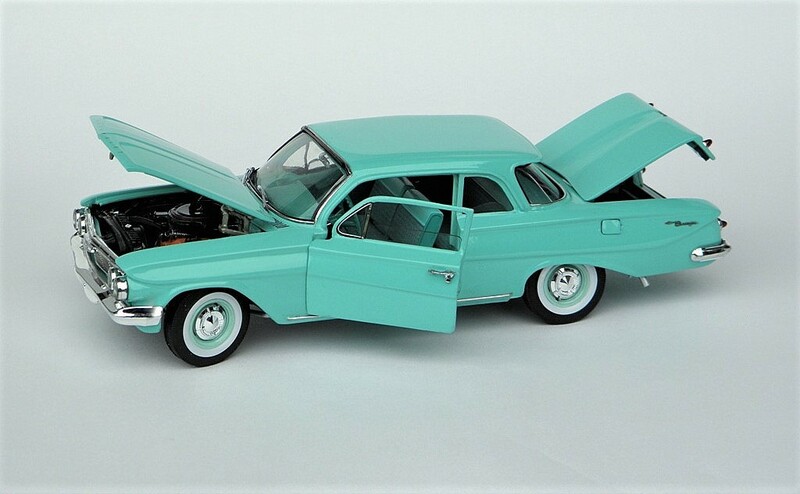 He got out of the diecast business before getting around to it, and I'd like to touch base with him and show him the 1/25 Biscayne model that my brother recently finished, replicating the Biscayne that Larry and I restored years ago (we still have it). I tried the old phone number for Vickie's Gifts in California but it's now out of service so I assume Brian has retired. If someone knows his present email or phone number, I'd sure appreciate it. Awesome model and 1:1 car Cliff! Thanks for sharing them with us. Hopefully somebody will get in touch soon and let you know how to contact him.